Looking for a delicious, satisfying, protein-packed breakfast, mid morning or afternoon snack? 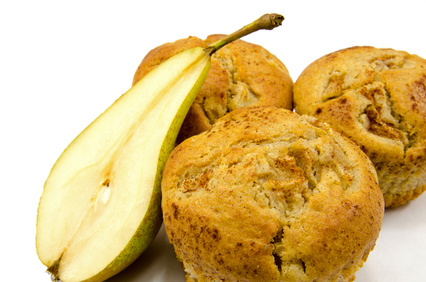 Try these fabulous pear, egg and pecan muffins. Easy to prepare, they’re sugar free, gluten free and bursting with good nutrition. Cook in oven for 40 minutes. Depending on your muffin tin size, serves 6-10.Enjoy!